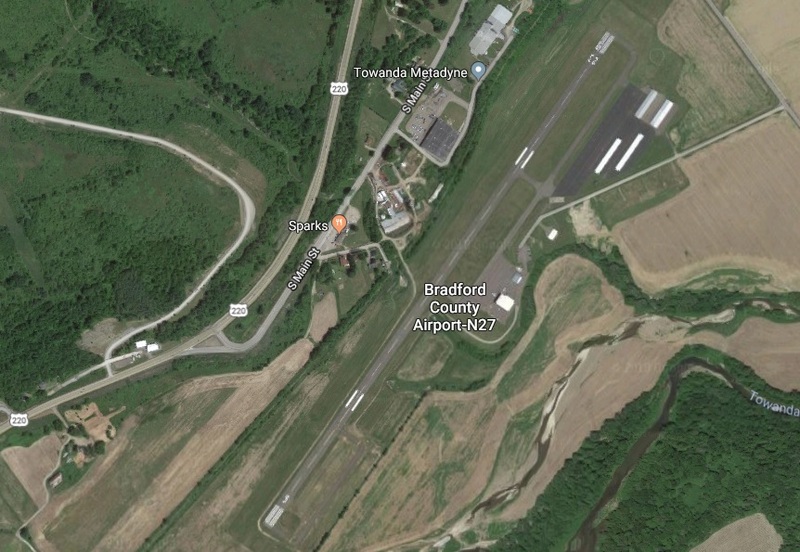 The board of directors of the Bradford County Airport accepted a proposal on Wednesday evening that will allow for the re-opening of the flight school that was shuttered in 2018 due to insurance concerns. Ryan Quigley of Quigley Aviation was granted approval to extend his flight school services from his Elmira-Corning Airport base to the facility in Towanda Township, pending review by county solicitor Jonathan Foster. According to airport director, Kerry Spaulding, the flight school could start providing services as early as March 1. At the Jan. 10 meeting of the Bradford County Commissioners, it had been noted that two bids for takeover of the flight school by private interests had been submitted. Spaulding related that one of those bids had already been rescinded prior to the Jan. 16 meeting. The meeting had concluded, Spaulding noted, but was re-opened for an executive session, during which Quigley’s proposal was tentatively accepted. As part of the agreement, the airport authority will provide Quigley with adequate office space and computer and internet support, for which Quigley will pay the authority $1,000 per year. “We’ll be glad to do that. That’s no big deal,” said Spaulding, who is happy to have the flight school back.